Enjoy something truly unique, essentially useful and epically stylish. Revel in the stunning contemporary offering of the Lulu Outdoor Accent Table with a truly unexpected shape. 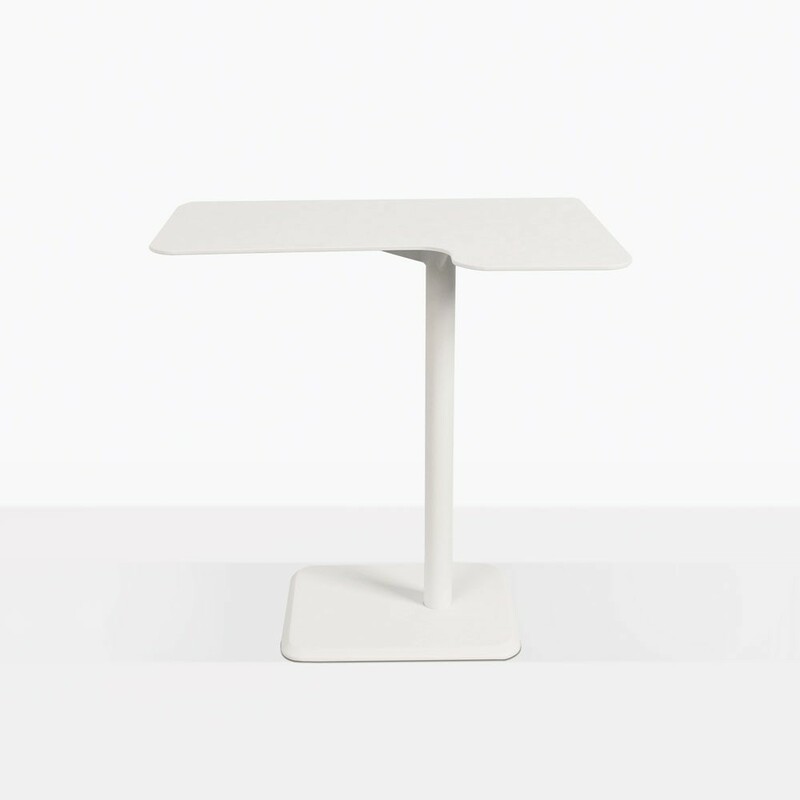 The Lulu Accent Table is sturdy and made with powder coated aluminum. It will slide easily next to your outdoor relaxing chair, sun lounger or sofa. 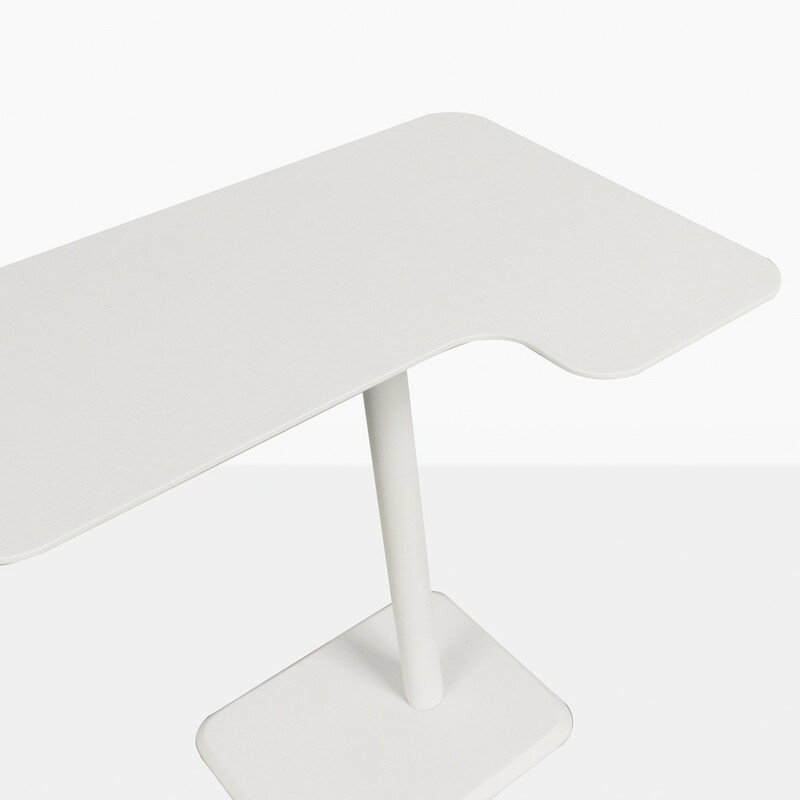 Pair it with the straight Lulu Accent Table for a puzzle piece look. 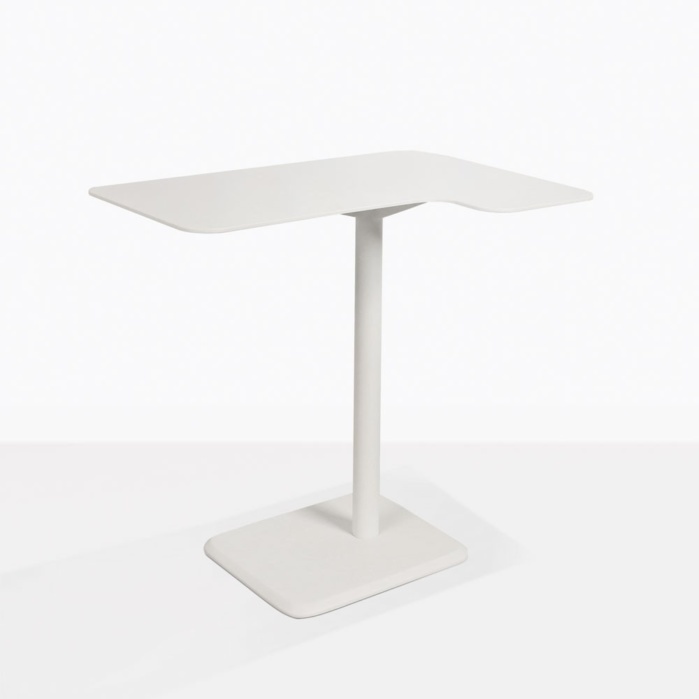 Call us today to learn more about the clever Lulu Accent Tables. L21.7" x W15.8" x H21.7"